Sit back and relax in simple luxury with our Silica contemporary lounge suites. The uncomplicated design makes for a range that fits seamlessly into modern rooms, looking beautiful and stylish without being overbearing, as a result. Created using the highest quality thick leather. Easy to keep clean and dust-free, the simple design means that there is more attention to important details such as stitching, ensuring every seam is perfectly straight and even. 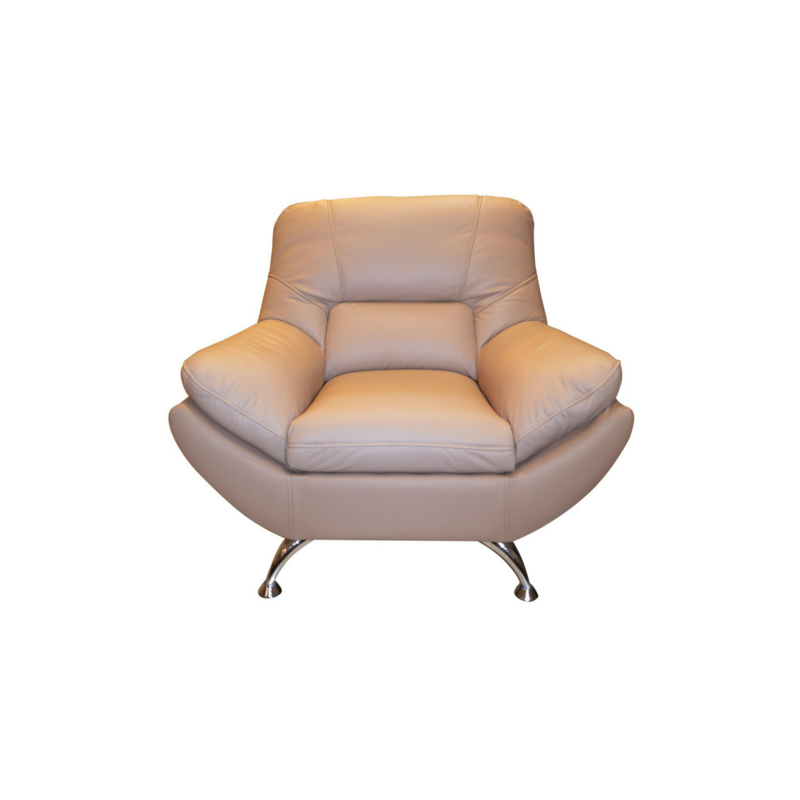 The super-soft seating includes back support for the most comfortable chairs possible. With over 40 colours to choose from, there is certain to be a shade that will suit your room. 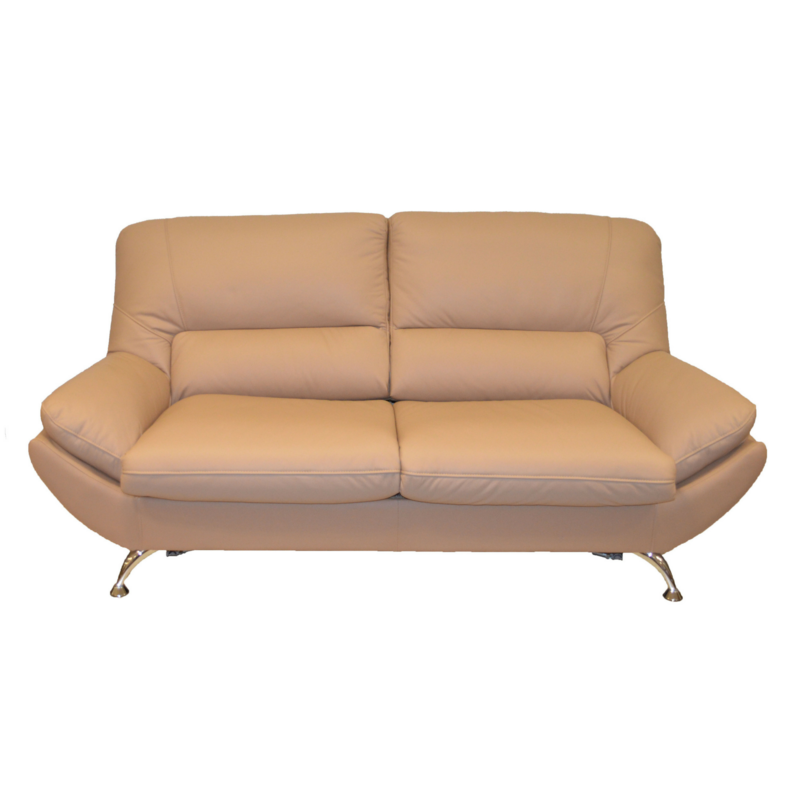 Whether you wanted a classy neutral colour like Nebbia to sit proudly in your sophisticated front room. Or a bright and bold shade like Lime that will liven up any room. There is something for you, therefore. The best-selling colour in this range is Desert, a dark, almost mustardy shade that provides a subtle dash of colour to minimalist rooms. Mix and match pieces to create your perfect three-piece suite. 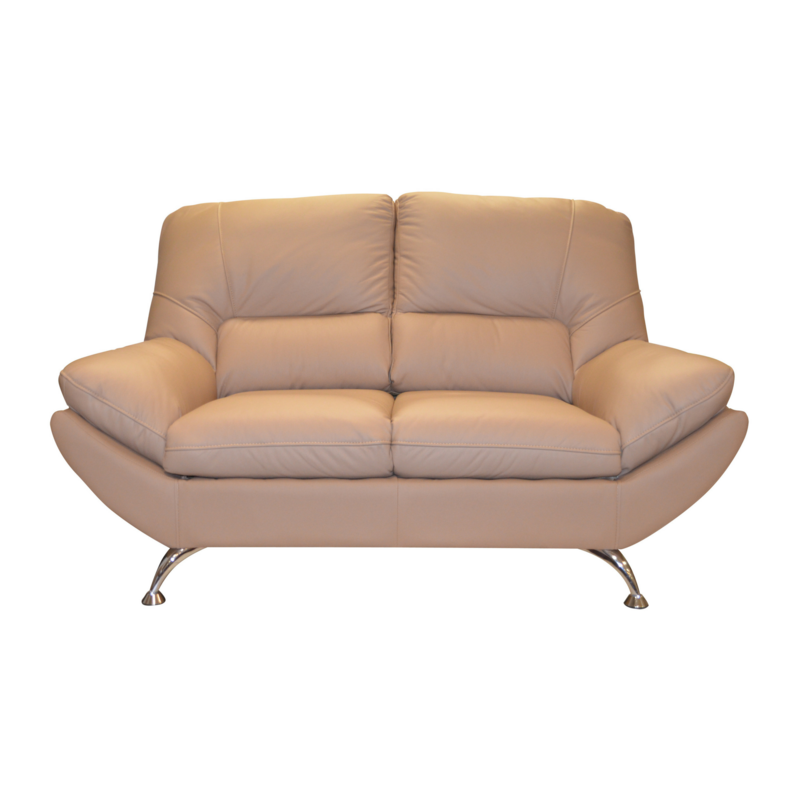 We like the three-seater paired with two armchairs. Also looks equally impressive alongside the two-seater sofa. Alternatively if space is a problem, it looks very elegant on its own. The three-seater sofa also comes with the option to upgrade to a sofa bed, so that you can sleep the occasional guest in your front room. Finally, whichever items you choose, they are sure to be an inviting option to relax in at the end of a long day.